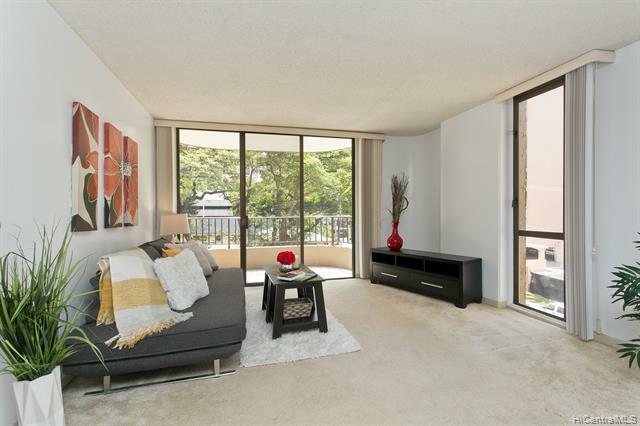 Serenity and a private ambiance awaits you with a convenient location on the Diamond Head side of Waikiki in this spacious two bedroom, two bath corner unit with a lanai off every room. 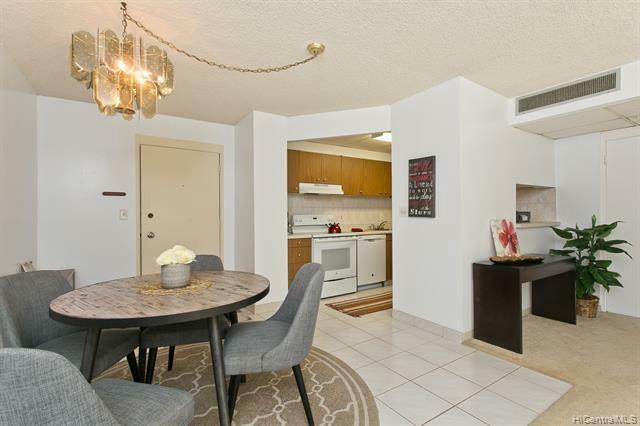 The Leisure Heritage Apartments is complete with one assigned parking and only two blocks from Waikiki Beach, shopping dining, and Kapiolani Park, yet away from the hectic hustle and bustle of the main streets. 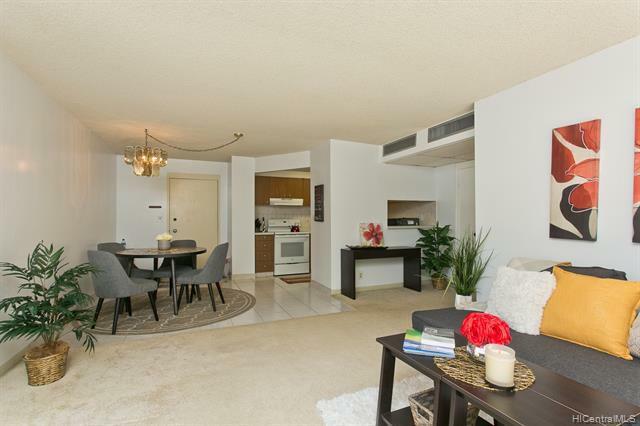 Breezy tradewinds when you open the lanai doors and central a/c for hot summer nights. Well managed building with secured entrance. Lower floor means easy to bring groceries in and quick access to your car. 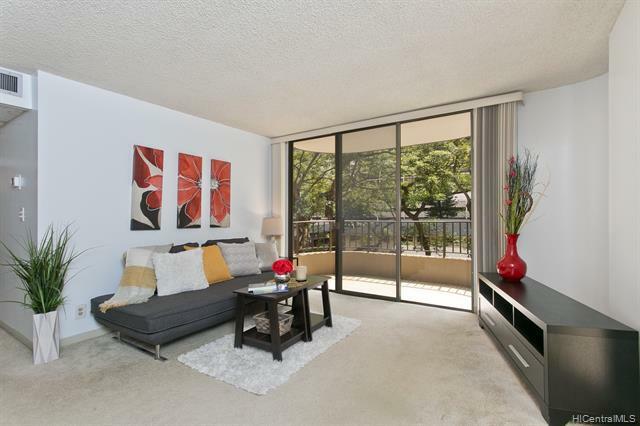 Great value in a popular residential building!